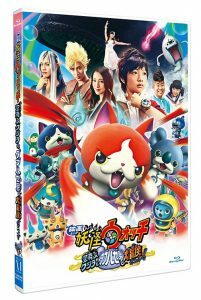 A mysterious flying whale emits an echo which turns everything in the animated world of Yo-kai Watch into a real-life version of itself. 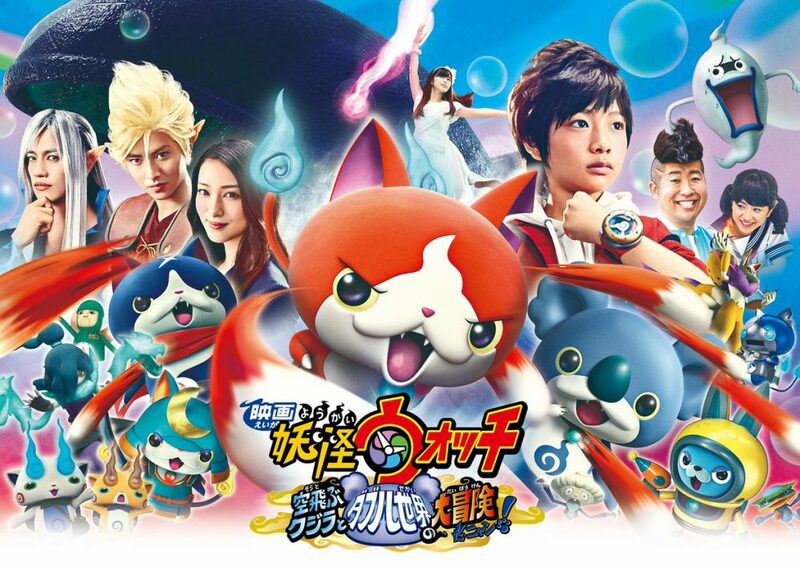 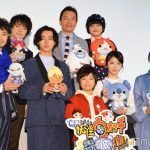 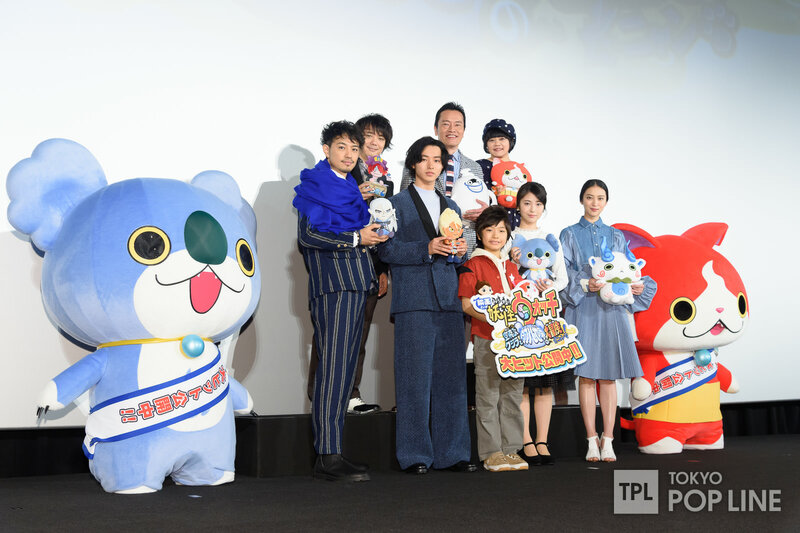 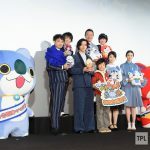 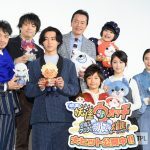 This is the 3rd Yo-kai Watch movie, and the first hybrid of anime and live action. 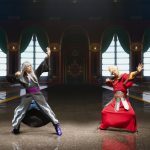 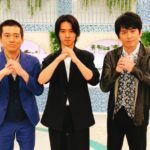 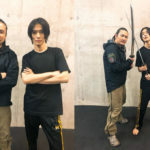 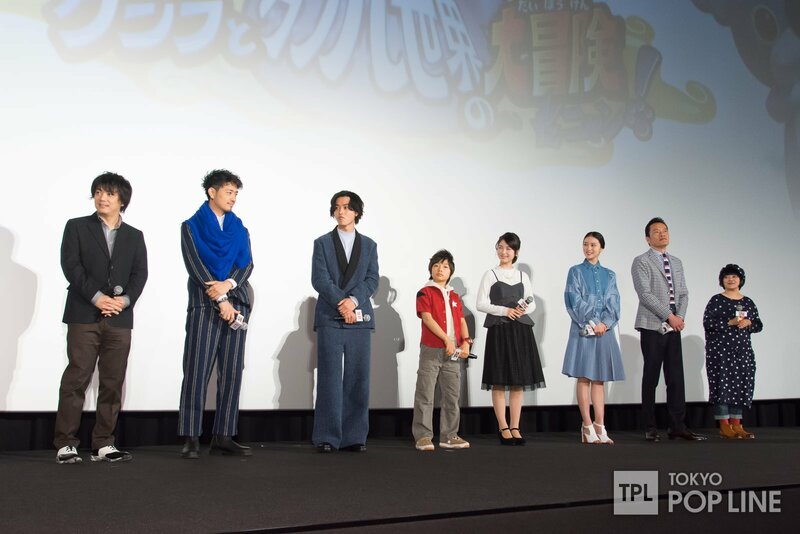 The Live Action casts were announced on 9 July, 2016. 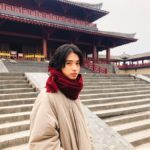 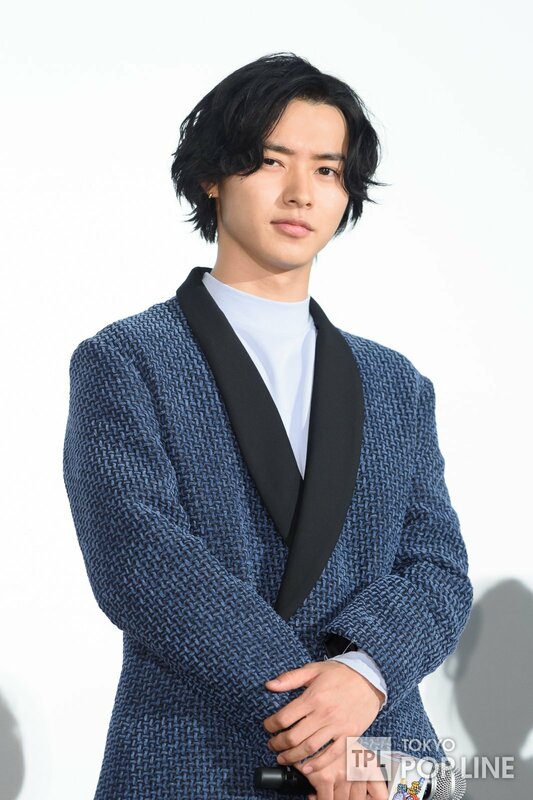 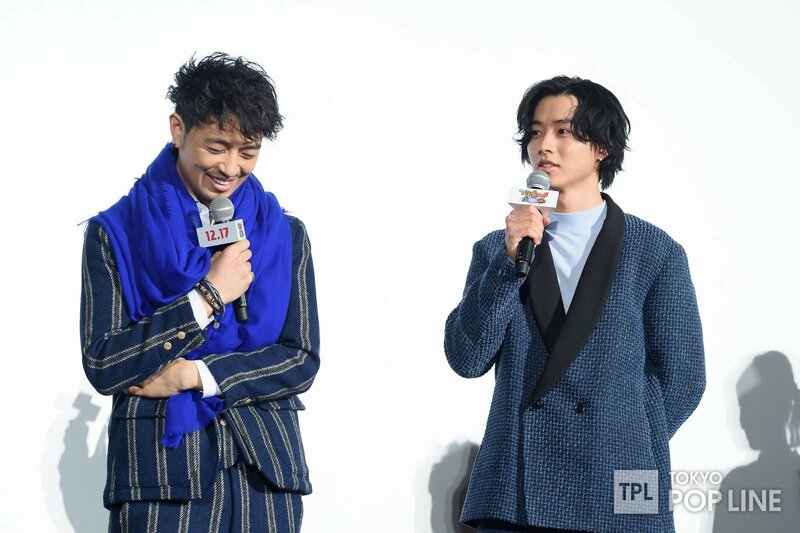 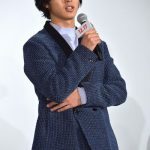 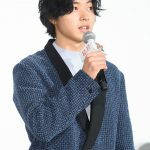 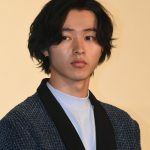 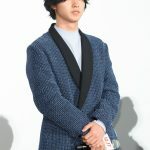 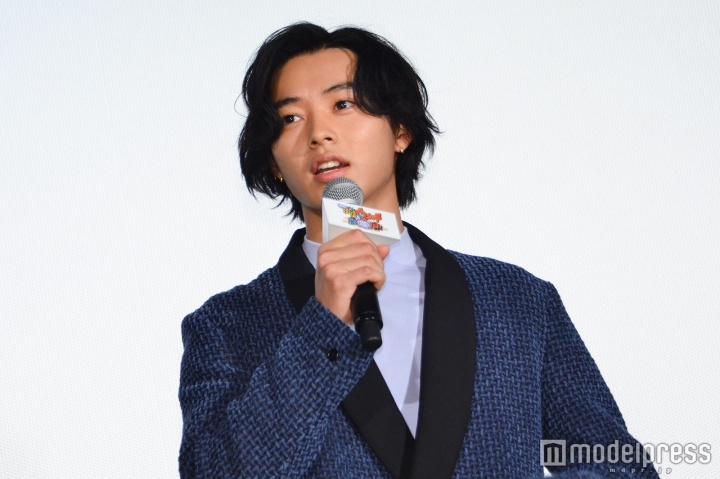 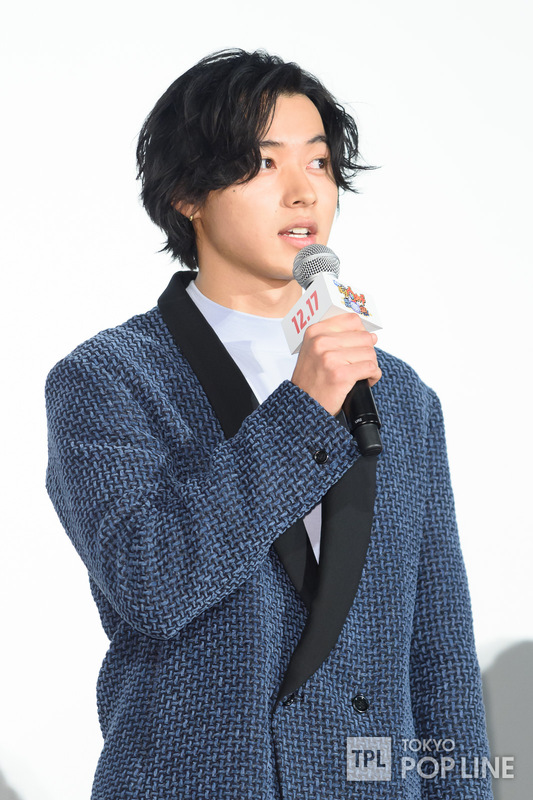 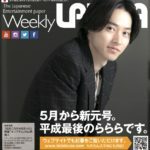 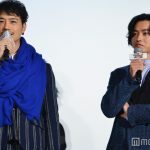 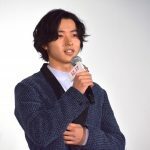 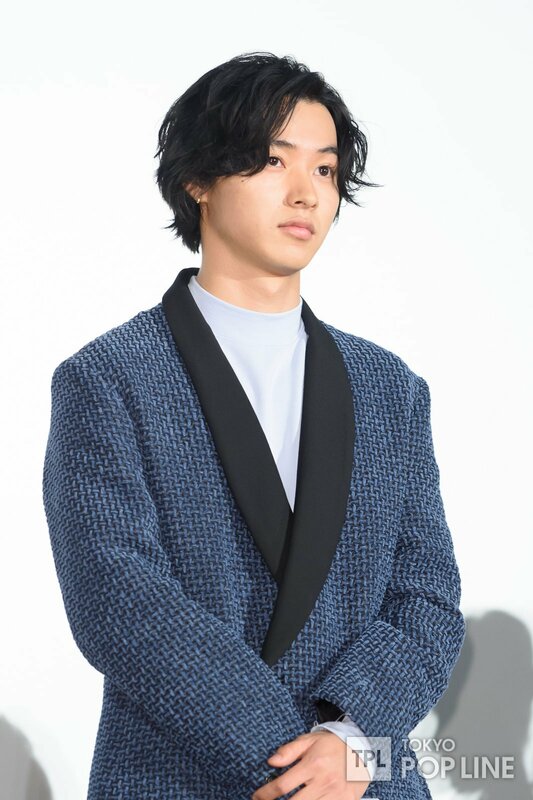 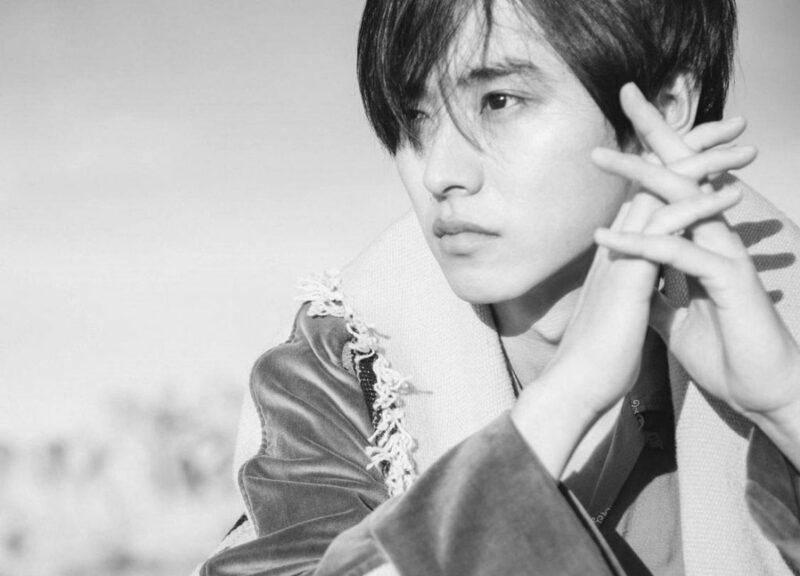 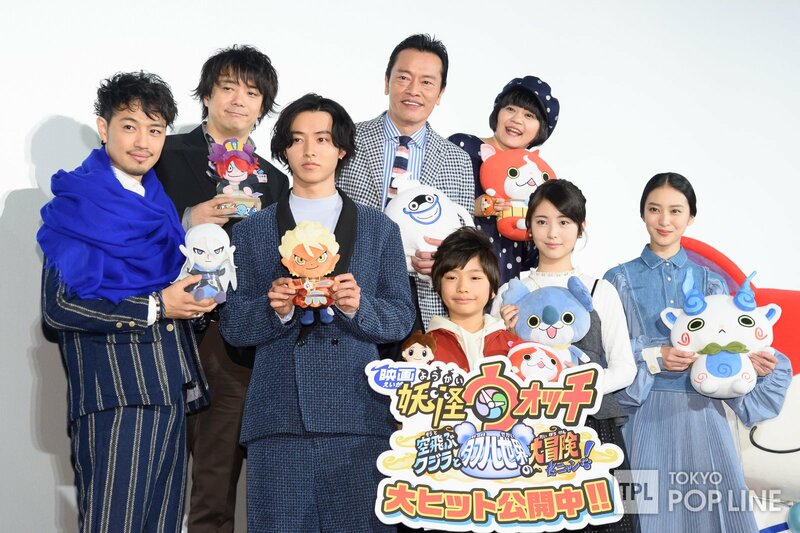 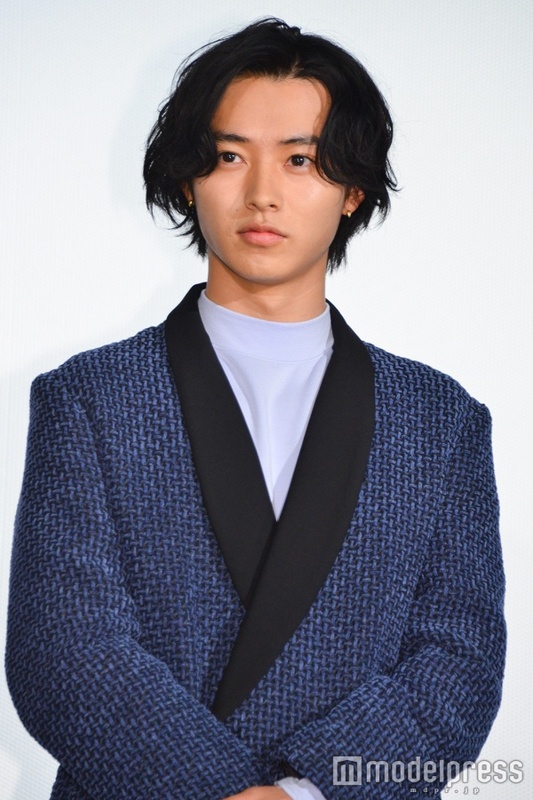 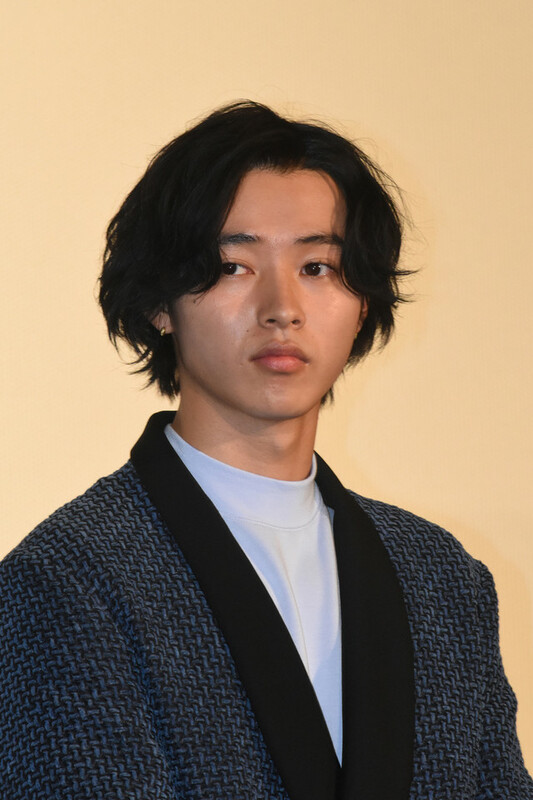 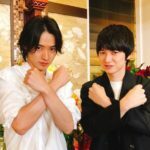 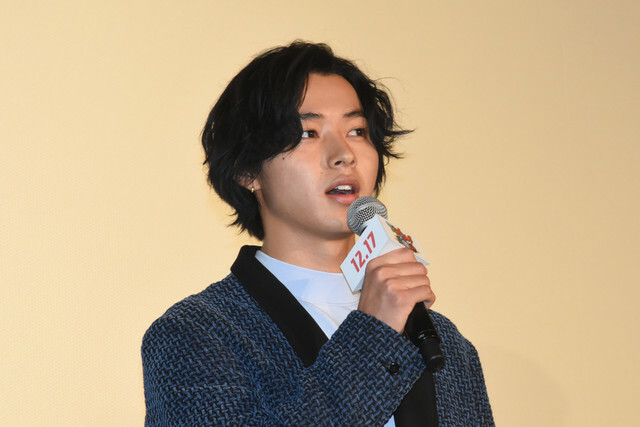 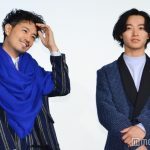 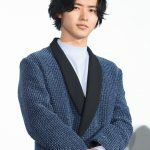 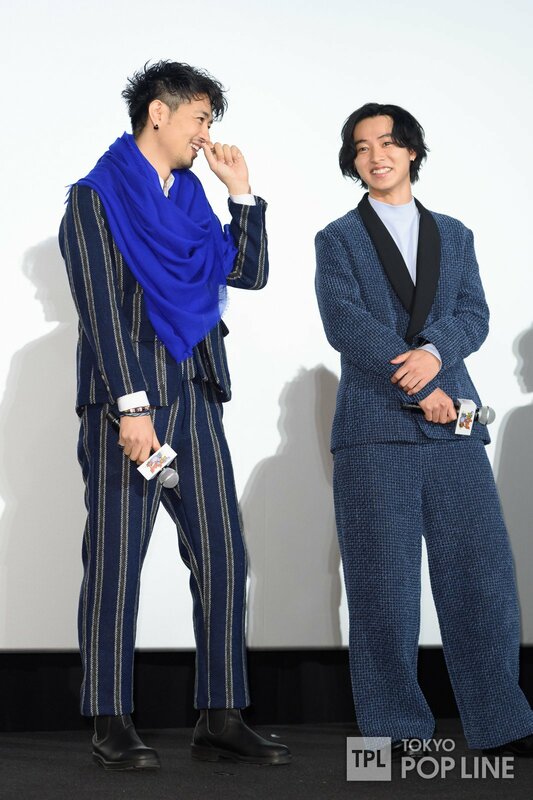 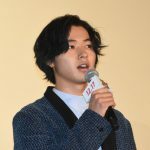 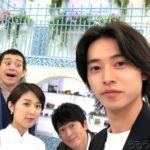 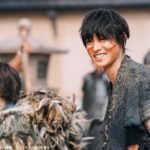 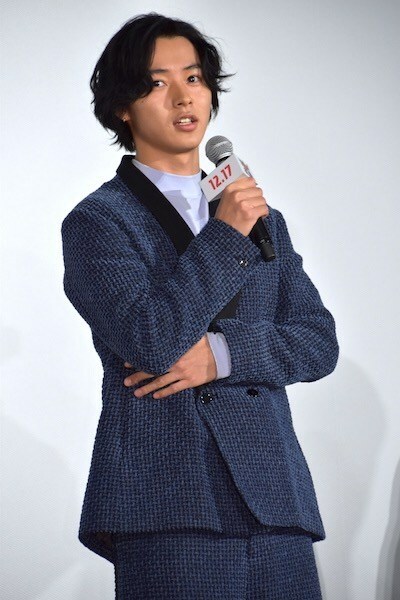 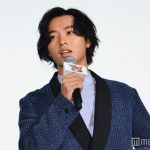 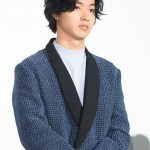 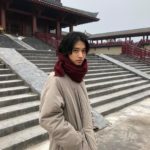 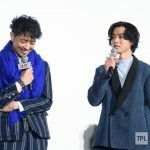 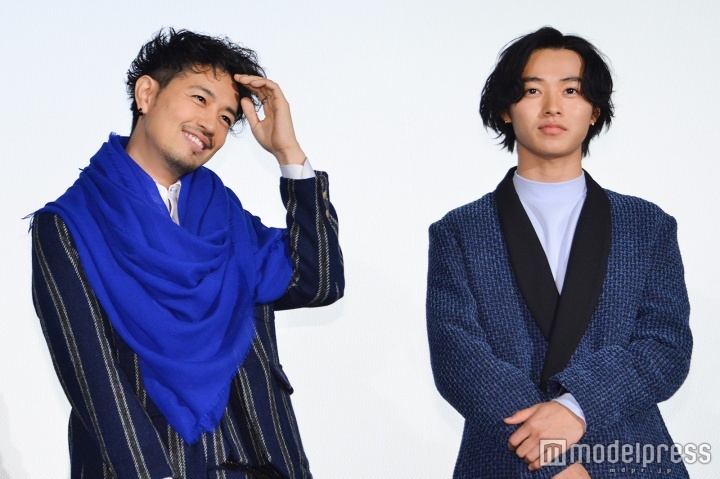 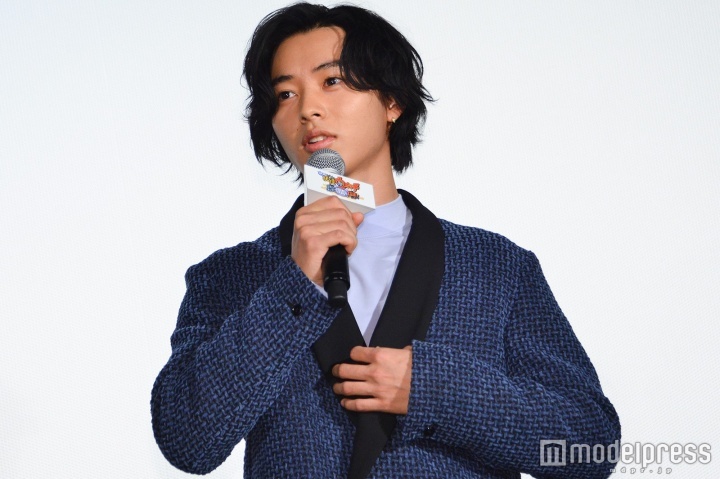 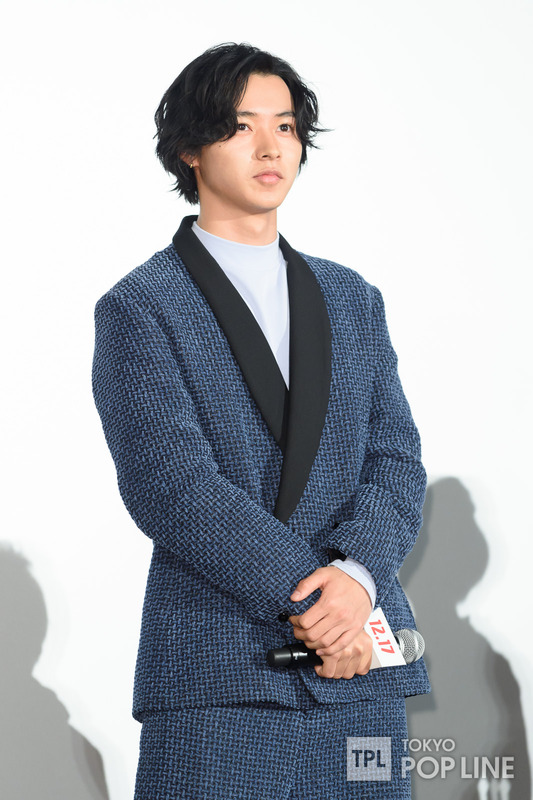 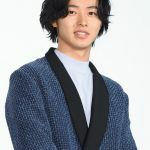 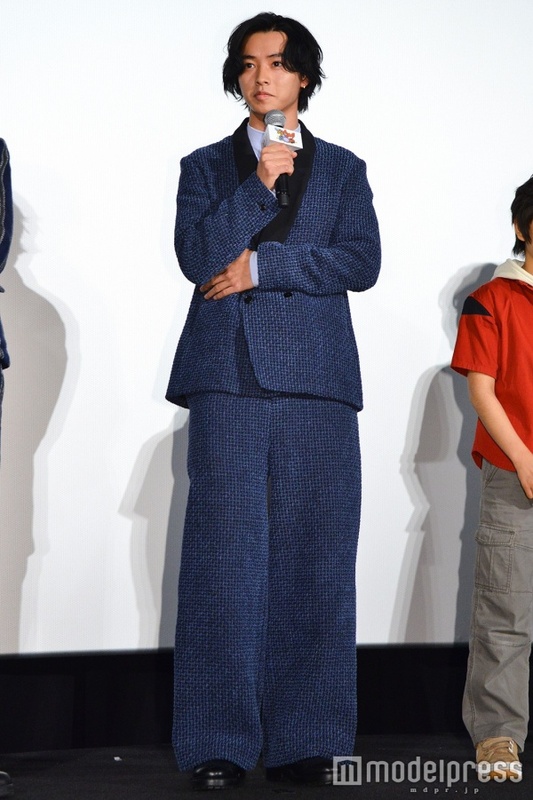 Kento commented that when he first heard about the role, he thought it was a voice acting job. 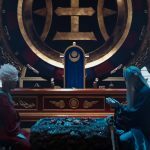 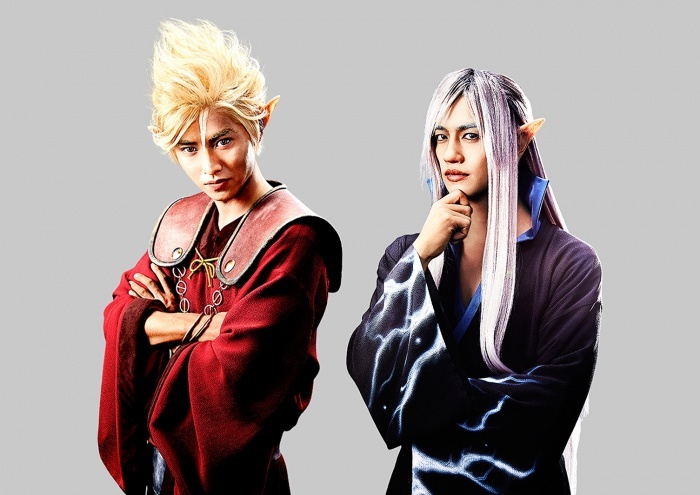 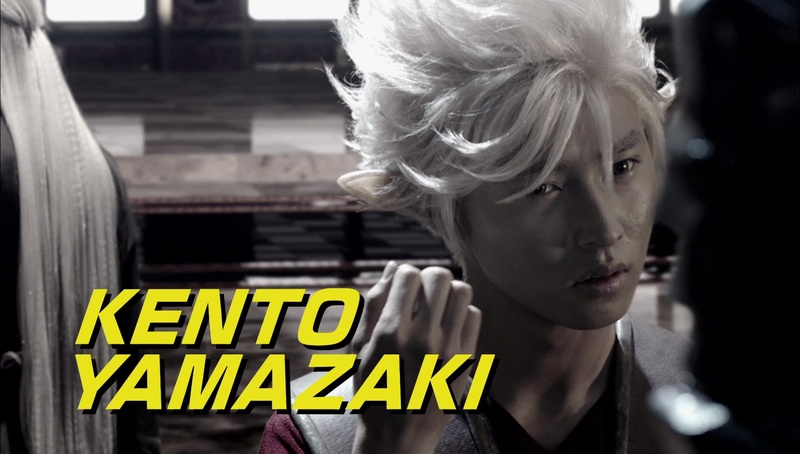 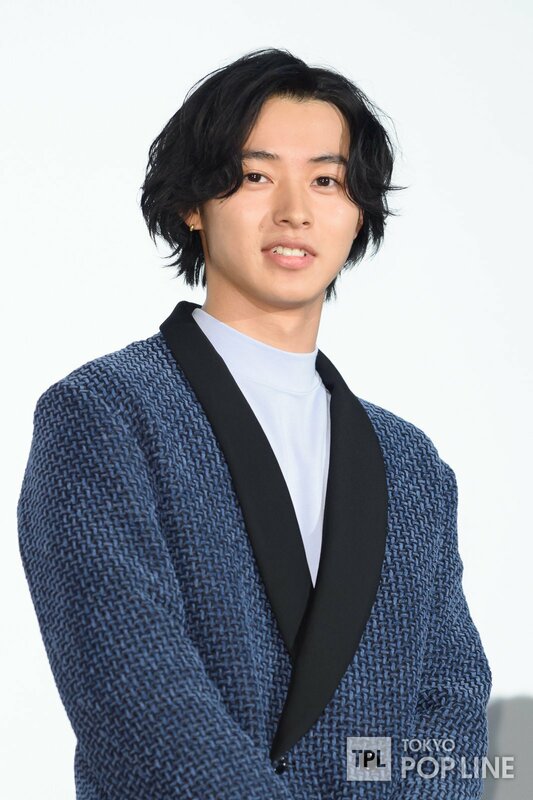 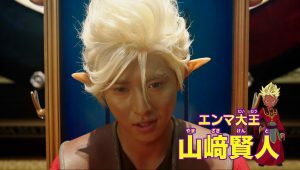 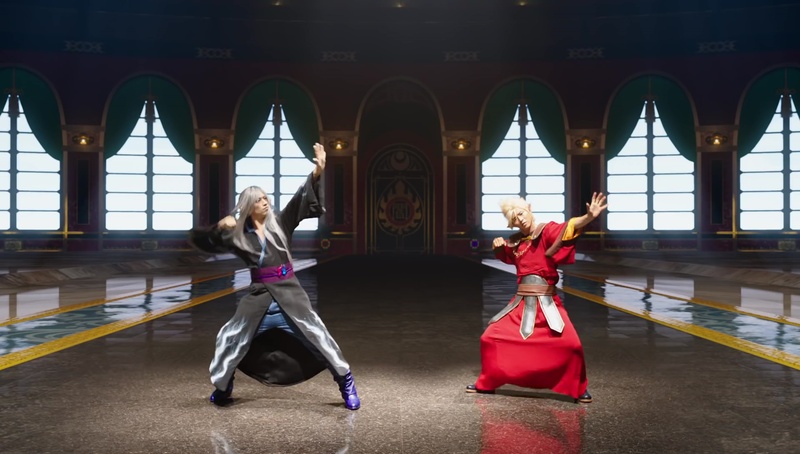 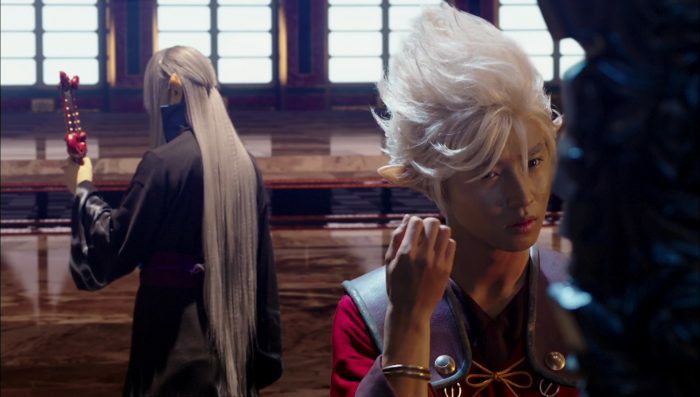 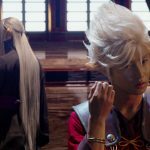 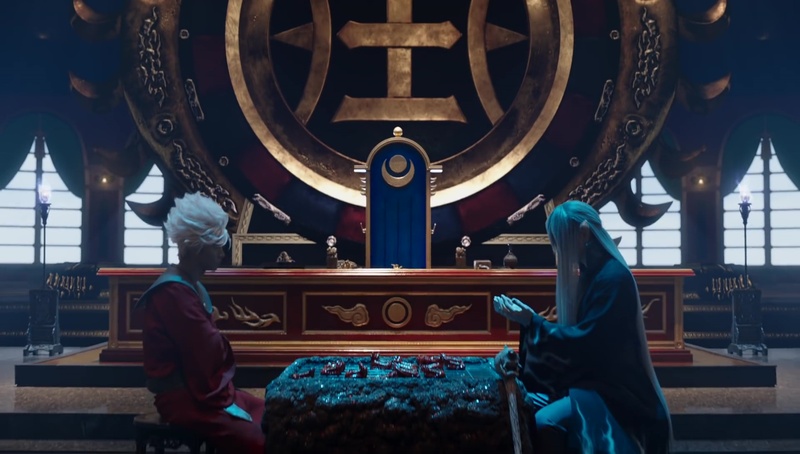 Kento’s image as Lord Enma was first released on 5 October, 2016. 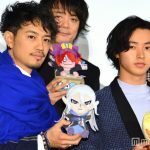 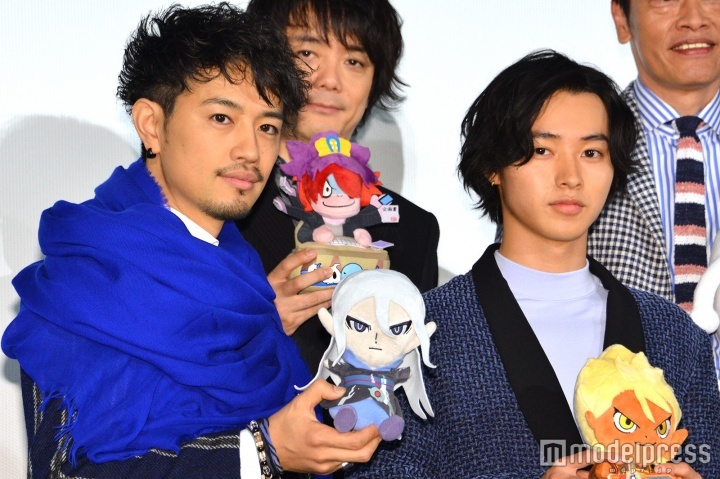 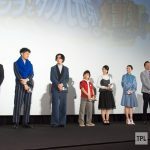 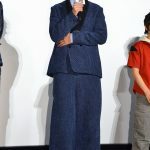 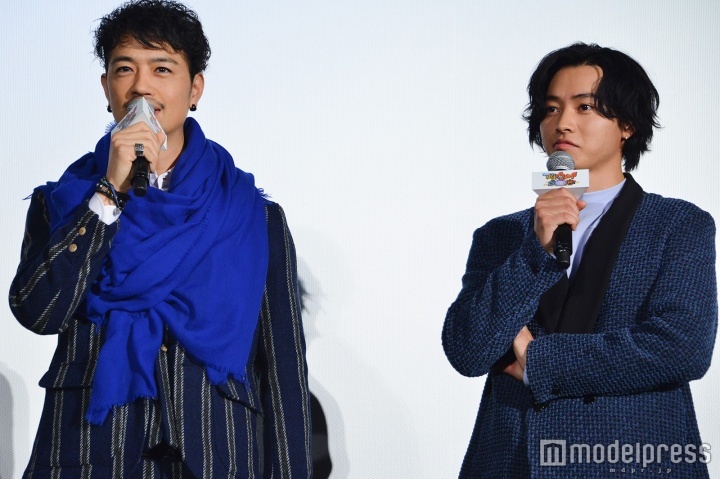 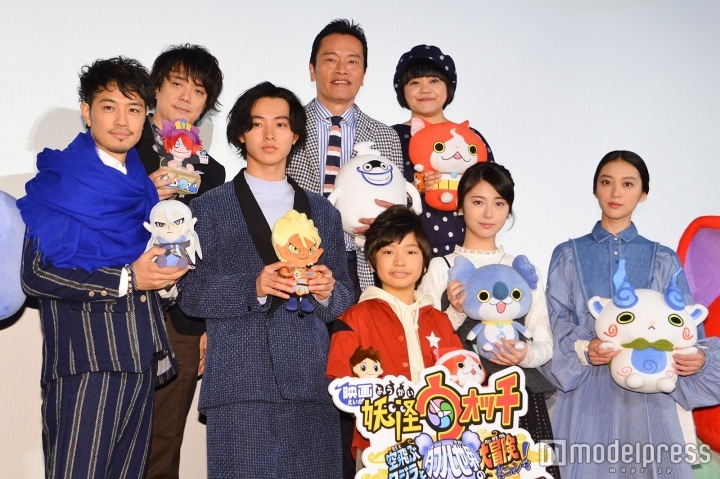 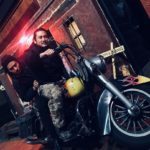 The opening day stage greeting (and an interview prior to the aisatsu) was streamed live on LINE on 17 December, 2016.